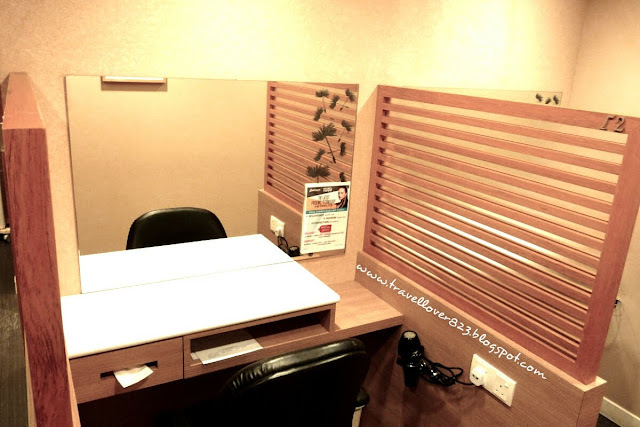 Hey guys, tell you my experience about hair scalp analysis! 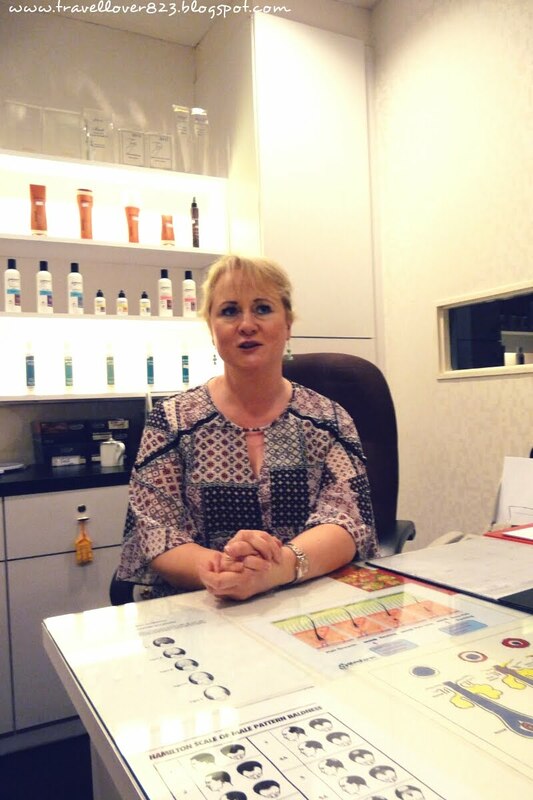 Svenson Haircare Malaysia had invited the international Trichologist from Ireland, Miss Deborah Whelan. She was a friendly and lovely person. When I tell her my hair loss problem, she explained to me that is a normal hair loss. She told me my hair loss problem mainly due to stress, diet and weather. Therefore, she taught me some right ways to keep our hair healthy. Please make sure that you wash your hair everyday especially for those who have oily scalp. This is one of the criteria to keep your hair healthy. Our hair is made up of protein called keratin. 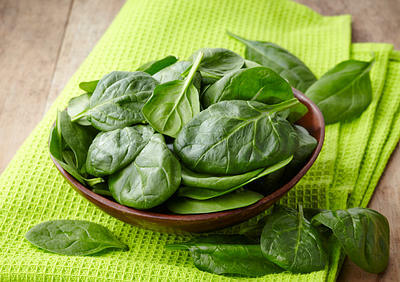 So we need consume more protein-based food for making our hair strong. 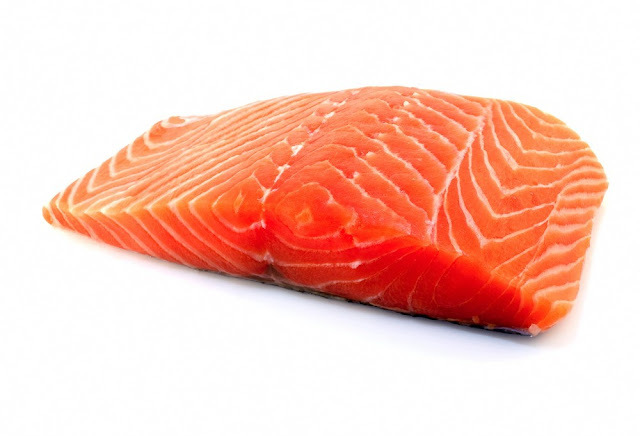 Food that contains protein are Fish(Salmon), Egg, Spinach and others. Many people especially the girls like me were using the hair dryer after bath. We always put the hair dryer near to our scalp or the tip of the hair so that our hair can be dried faster. This can cause water loss in our hair and make our hair dry and fuzzy. Miss Deborah had advised me using 2 steps to dry my hair. 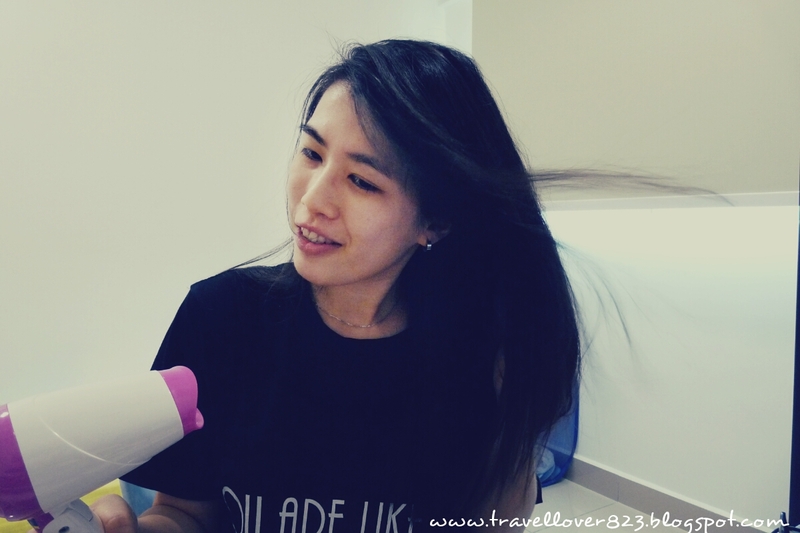 First, flip your hair upside down and blast with hair dryer, tousling it with your fingers. Second, the distance between the hair and hair dryer should be 12 inch wide. Thus, it won’t hurt your scalp and hair. I had gone to the Midvalley branch for my Meso-Exilir Hair Therapy which is near to my house. 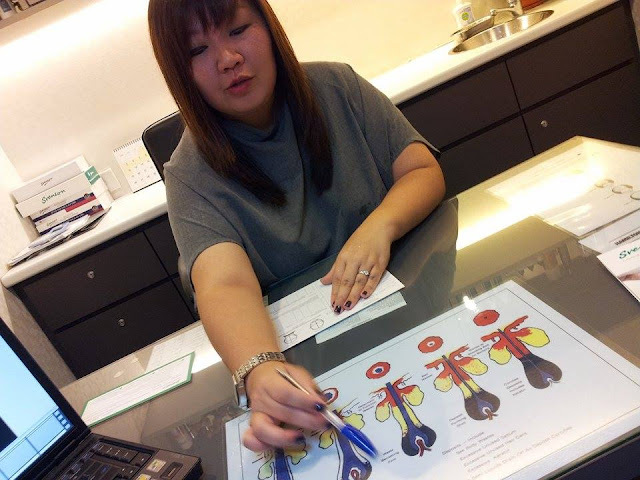 When I reached there, I was welcomed by the friendly trichologist, Amy. She brought me to a room for my scalp analysis. She told me that I have a minor dandruff problem and oily sensitive scalp. She has explained to me why I had this kind of problem and tell what I should do during hair wash.
After that, I was brought by the assistant, Jenny to treatment area to start my Meso-Exilir Hair Therapy. First, my scalp was applied the peppermint cream to clean my scalp and following by 10 minutes steaming. This was called Pre-Voluscalp treatment. I was very relax and nearly fall asleep.Haha..Then, I had washed and blown my hair for the next step. 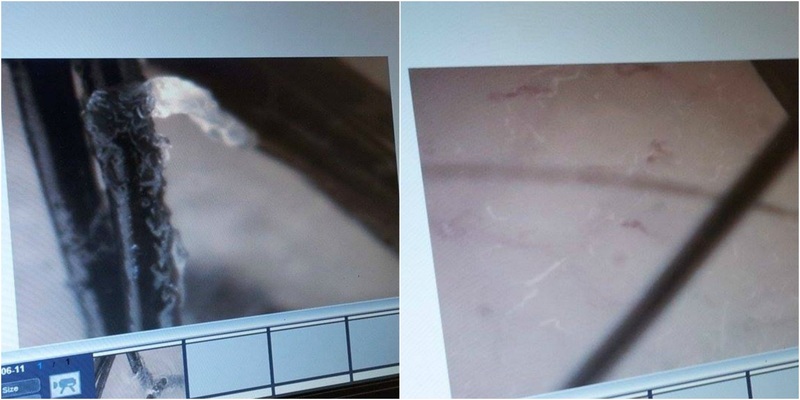 A high frequency device was used to kill bacteria and reduce itchiness. The final step is a machine with a stylus pen. 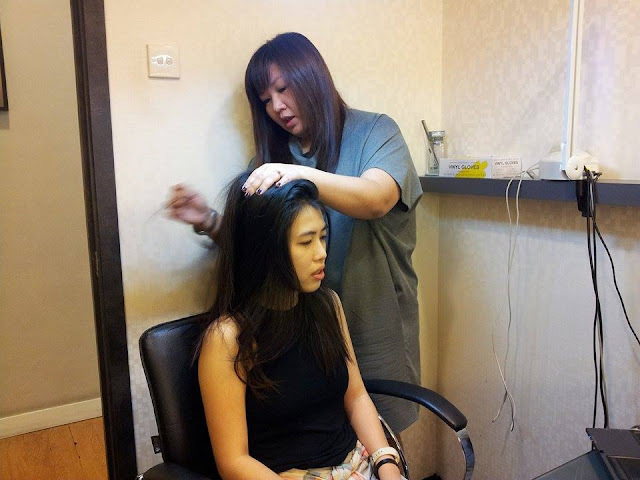 Jenny has applied the serum before doing the treatment and used a roll on type device to stabilize the electrostatic force on my scalp. 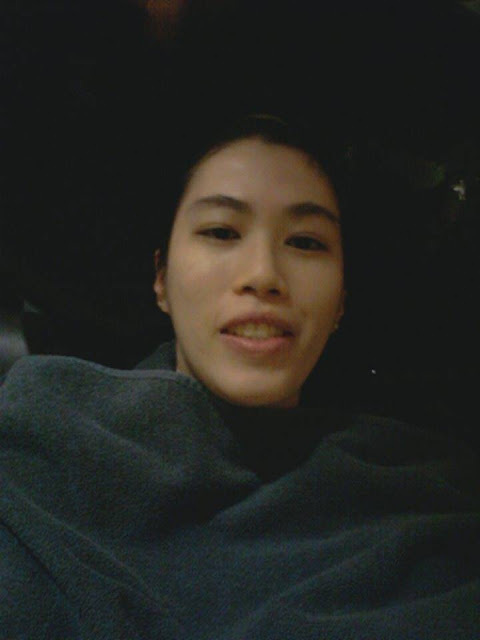 At the end of the treatment, I had a simple shoulder and scalp massage. 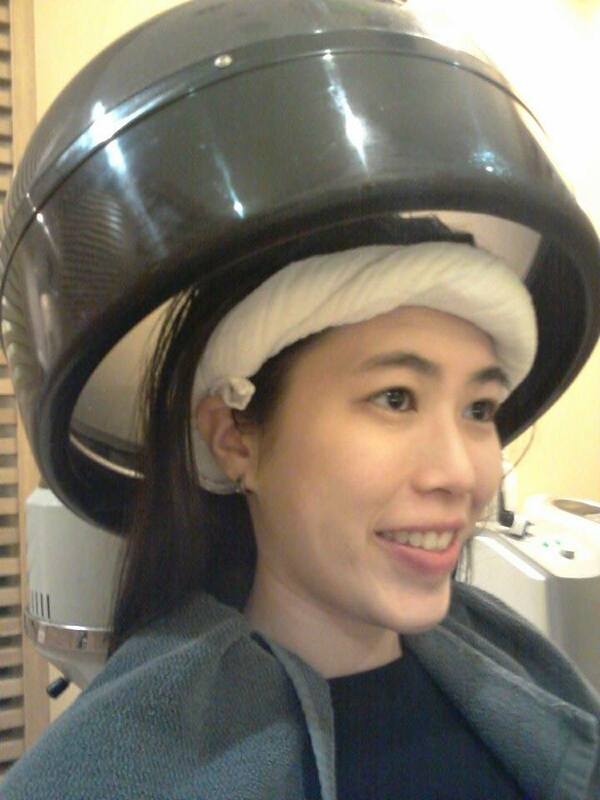 Overall, I can feel my scalp cleaner and no oily. The part of treatment that I like most is the high frequency device that can help me kill the bacteria on my hair scalp. This can’t be done at home because need some professional people to handle this. This kind of treatment need to done monthly for better effects. 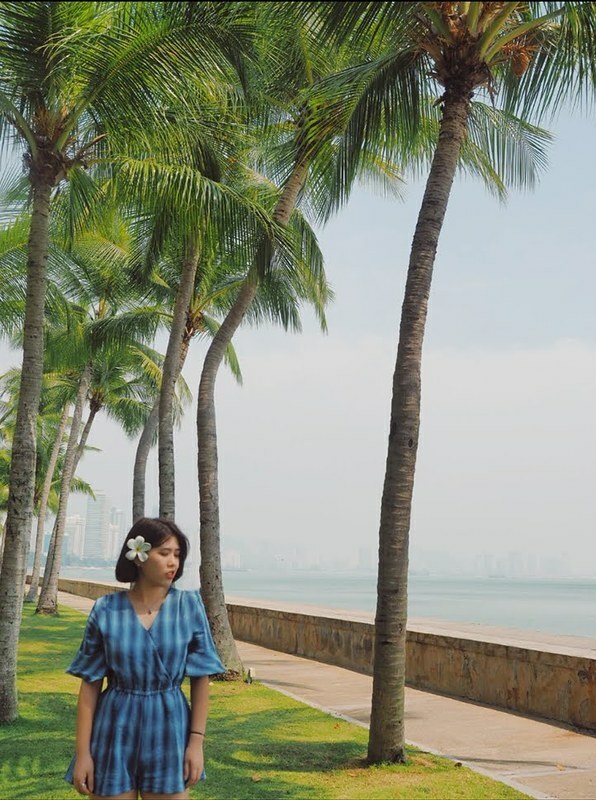 And lastly I want express my gratitude to Svenson and Nuffnang Malaysia for giving me the chance to try this awesome treatment. 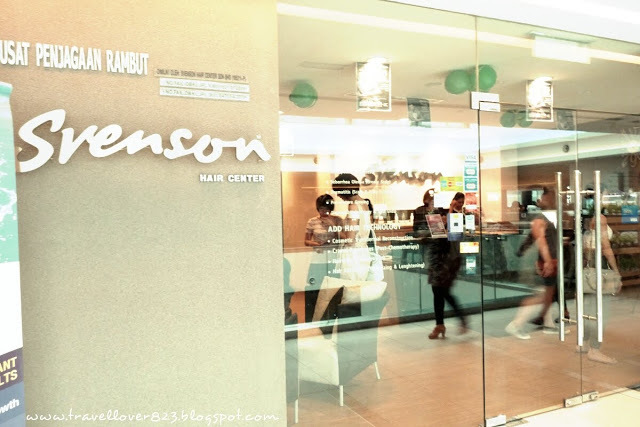 Thanks Svenson for the awesome invitation! Hair Loss is a problem, but it doesn't affect your lifestyle.Why not try a temporary solution to cover up that thinning hair ? So you can attend event or meet your dream girl/man instantly XDD I got a good products to share which can solve your hair thinning problem. Toppik Hair Building Fibers is the solution for you. Toppik Hair Building Fibers uses microfibers made of keratin. 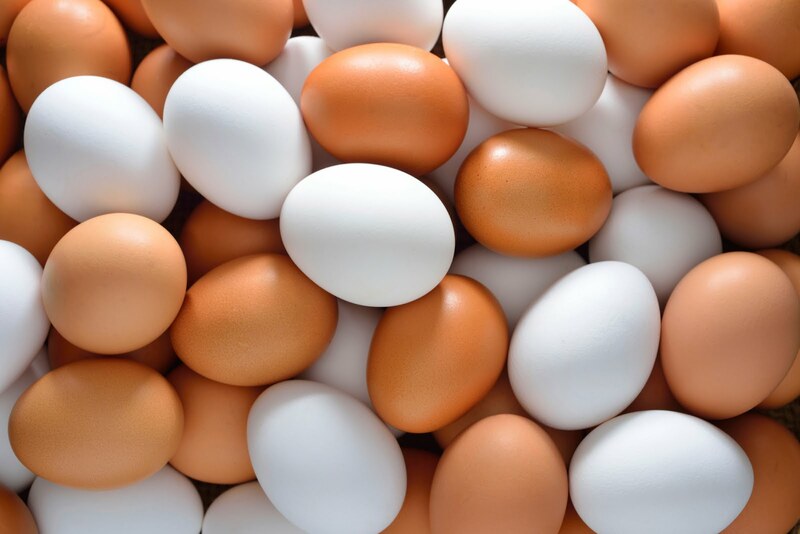 Keratin is the exact protein as natural human hair. Toppik fibers are attracted to your hair by electrostatic energy. 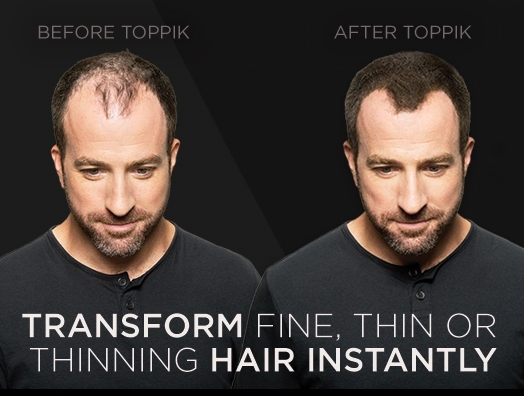 The advanced Nano technology enables Toppik fibers to attach to your hair like a magnet! 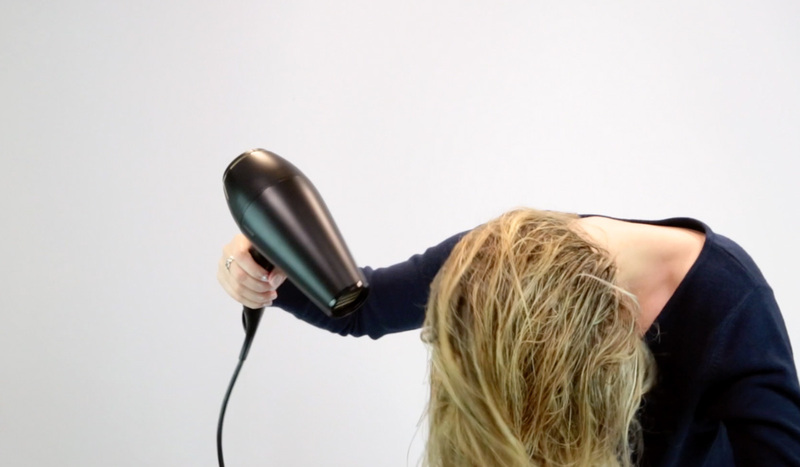 This is how with only less than a minute, you can instantly make your hair look thicker and fuller naturally! 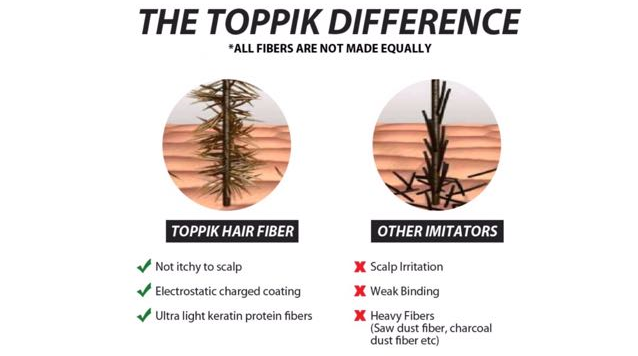 Rest assured, Toppik Hair Building Fibers are natural fibers, without any harmful chemicals or additives! They are made of pure organic keratin protein which will not clog hair follicles or dry your scalp, unlike other hair thickening products. Not only that, Toppik fibers are hypoallergenic. They will not get in the way of your usual hairstyling/hair loss treatment routine as well, so it is safe to be used along with other hair products too! Come wind, rain, or sweat! 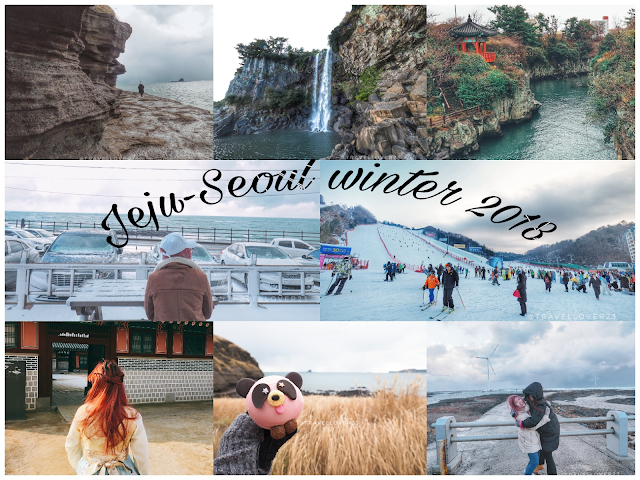 Suitable for outdoors/indoors, anytime! Toppik fibers can resist rain, wind, and even perspiration! No worries if you spill the fibers, they can be washed away easily with shampoo. This is undeniably convenient, as you can use Toppik fibers before heading out for work, appointments, hanging out, or even for sports. Toppik Hair Building Fibers is really easy to use. Just pour the fibers onto your dry scalp at thinning hair areas, give it a little pat and you’re good to go! No other tools are needed, it’s that easy! The results will amaze you! Try Toppik today! Visit Toppik Malaysia Products to see our wide range of hair building products and special offer. I am one of those people who dry my hair with the hair dryer and put the blast close to my scalp and hair. Thanks for the tips although I would hate for my hair not to try as fast. i'd try having more protein in my daily diet to get healthy hair and scalp too :) thanks for the tips! good to know this as my hair needs treatment. I need some treatment as well.. My hair is drying up.. This treatment is so thorough! 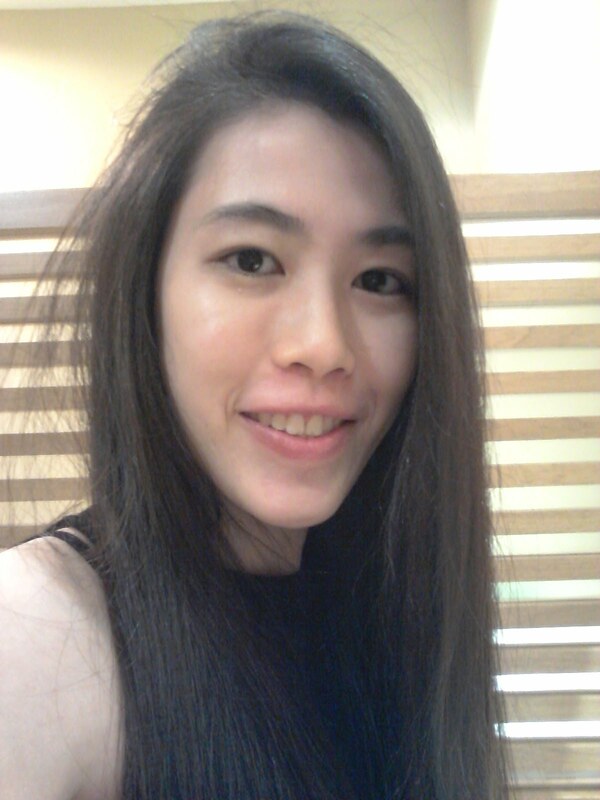 I believe I have oily scalp too, since I always get sweat easily! wow nice treatment. 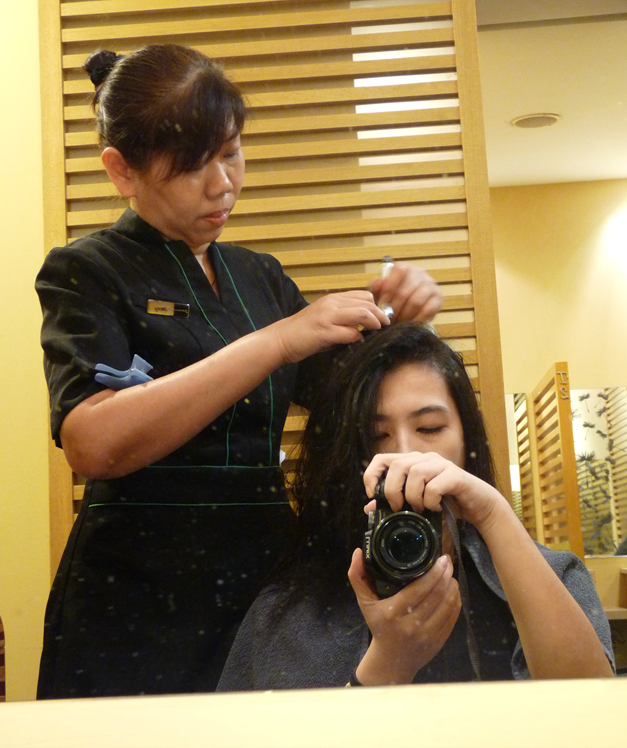 although i don't have hair now, but guess i can still pamper my scalp! lol. i'm balding! 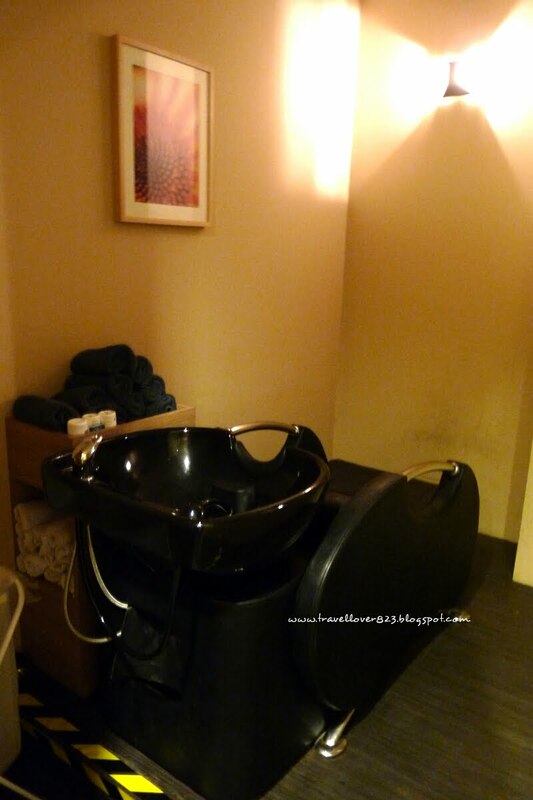 i need this :D..
Good hair SPA it is. Just like our bodies, hair too need equal attention. 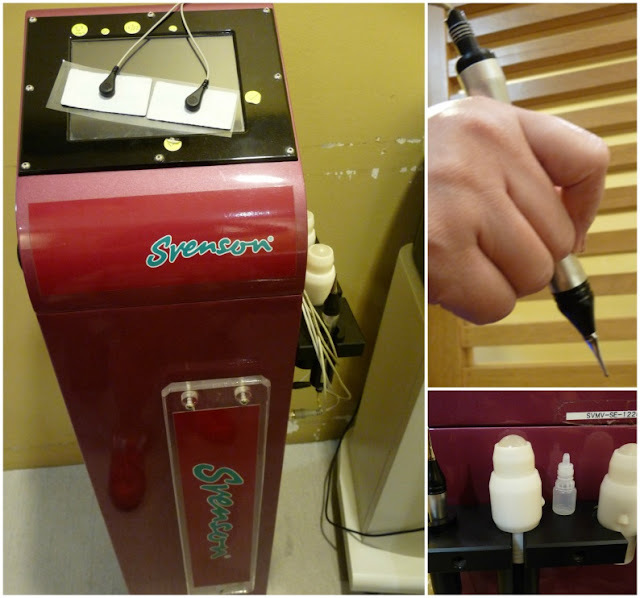 You can do your own treatment at home at a lower cost. I also used to have similar problems as excessive scalp oil leads to dandruff problems. After using Tansan Magic Soda Spam foam it helped a lot with the oil secretion. A healthy Scalp is very important to ensure our hair is strong and healthy. Will give a try for the treatment. 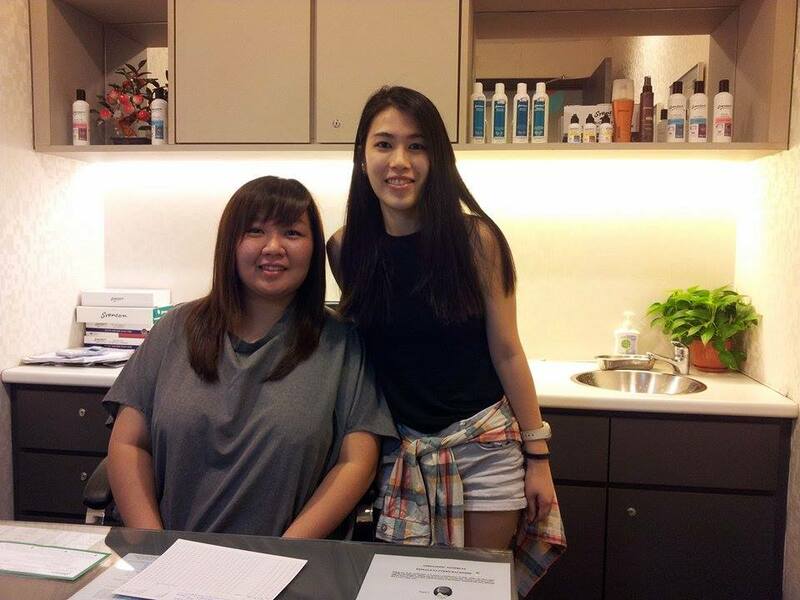 wow ur hair look so nice n healthy after the treatment ! May i know how much the treatment is?